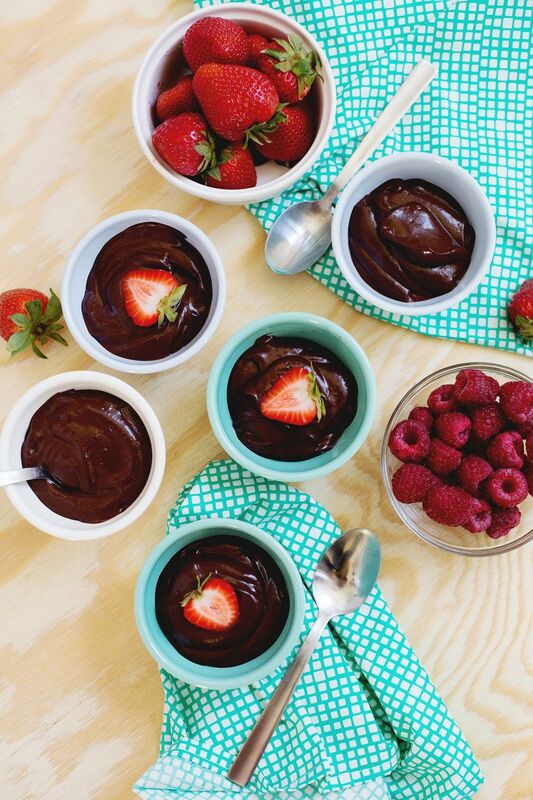 First off is this non-dairy chocolate pudding made with avocado (it’s amazing). 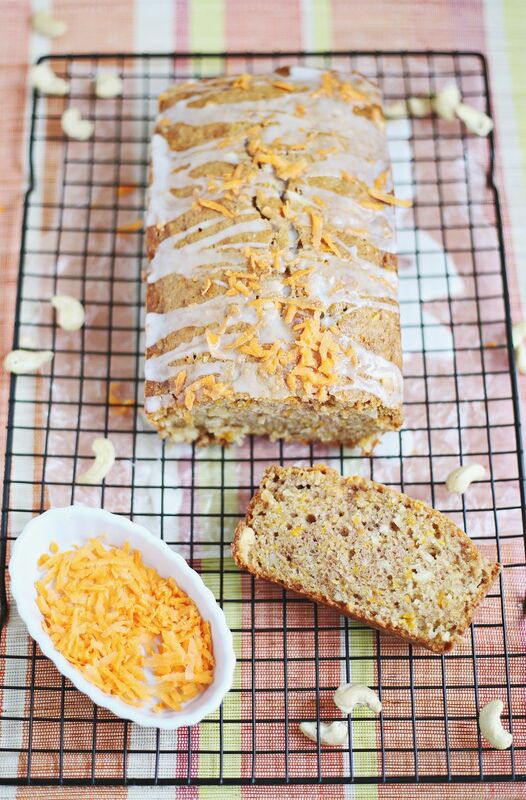 This cashew carrot bread is a delicious spin on zucchini bread and would be perfect paired with coffee in the morning! Peanut butter and jelly sandwiches are timeless, and it doesn’t matter how old you are; sometimes you just want to eat one for lunch. These PB & J thumbprint cookies are gluten-free, so you can eat as many as you want. Right? Try this healthy chocolate banana shake the next time you are having a late-night sweets craving. Jump start your morning with some protein-packed Greek yogurt! We show you how to make our four favorite flavors, like lemon meringue and banana bread. Nutella is insanely good and addictive. Instead of eating it from the jar (we have all done it! ), make this dairy-free and no added sugar version. Use fresh cantaloupe and honeydew melons to make this super easy melon sorbet without an ice cream machine. Remember those chocolate oranges wrapped in foil? These healthy brownies have the same taste, but they are made with date syrup, avocado, and other goodies. These individual strawberry cheesecakes are the perfect treat to serve guests at a party, and they don’t require an oven (added bonus!). Instead of ordering a large shake after indulging in a burger and fries, try this healthy homemade chocolate-covered cherry shake. If you haven’t tried baked fruit yet, you are missing out! They are like mini pies. So good!